A subsequent investigation by police revealed that the generators were being sold online. The Mt. 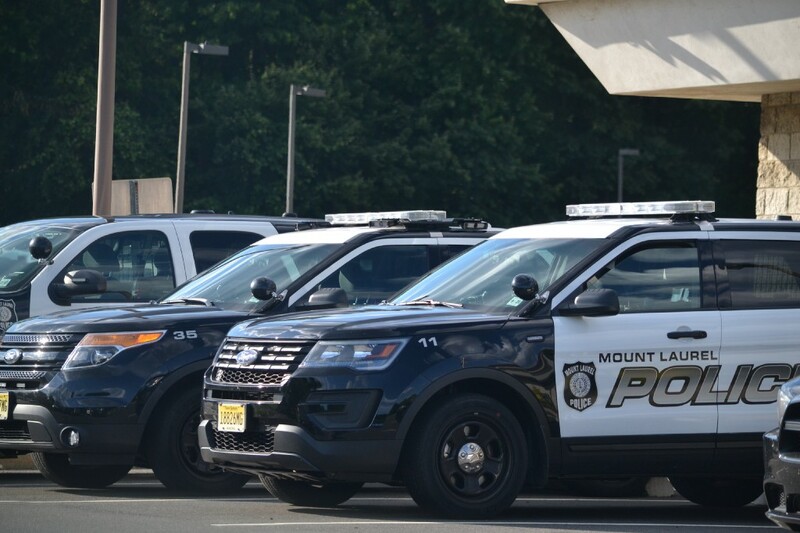 Laurel Township Police Department recently arrested two individuals allegedly involved in the theft of generators from the area of the 100 block of Creek Road. On Feb. 21 at approximately 10:47 a.m., police say patrols responded to a business for the report of a theft. The victim stated that when he arrived at his business, he allegedly observed two generators missing from the rear of his business. A subsequent investigation by police revealed that the generators were allegedly being sold online. According to police, detectives arranged a meet with an individual and ultimately recovered one of the stolen generators. As a result, a 29-year-old male and a 25-year-old female were charged with receiving stolen property. They were later arrested and committed to the Burlington County Jail until their first court appearance.